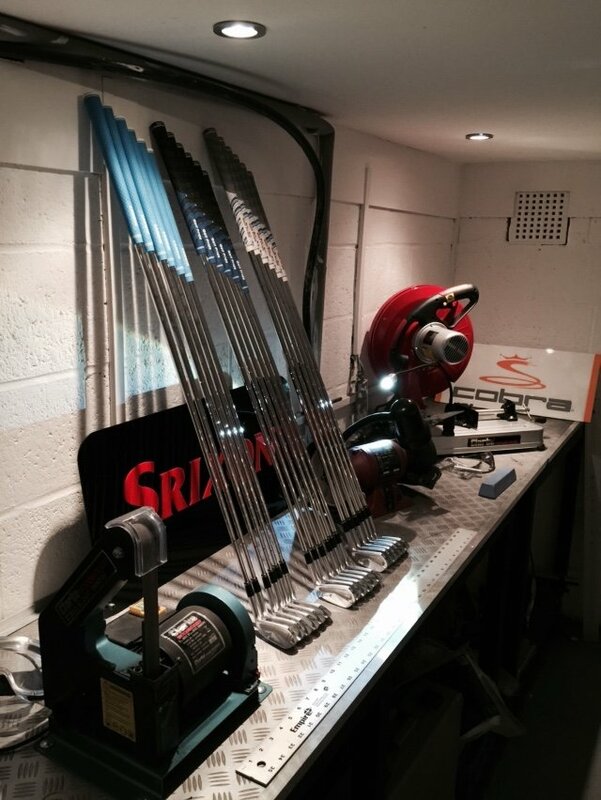 We offer a vast array of repair services for your golf clubs. 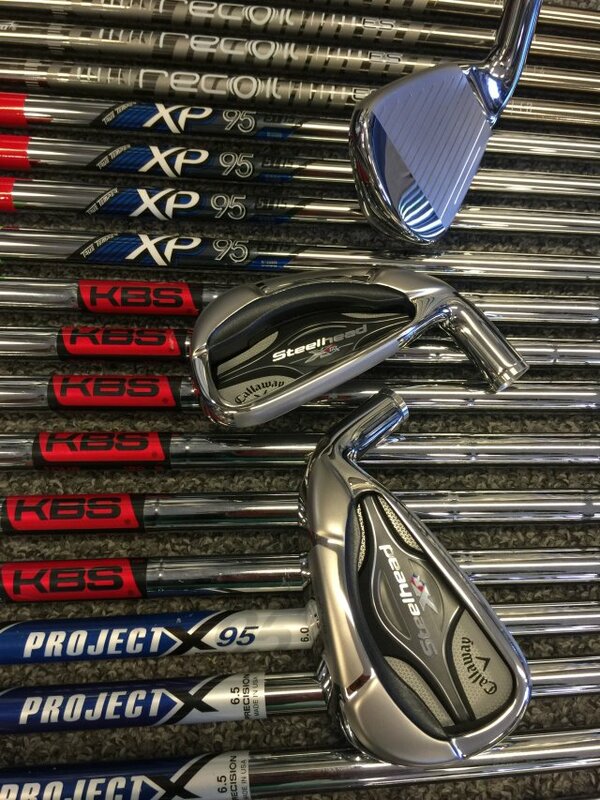 We keep 1000's of shafts in stock to insure the fastest possible turn around time. We understand that you do not want to be kept off the course for long! If your not local we offer a tracked and insured return delivery service from only £5.95. We offer a Tour level quality of work on all golf club repairs for all customers and our work comes with a no quibble 12 month guarantee. We aim to get all golf club repairs turned around in a 48-72 hour time frame but in some cases we may need to order additional components for your repair.